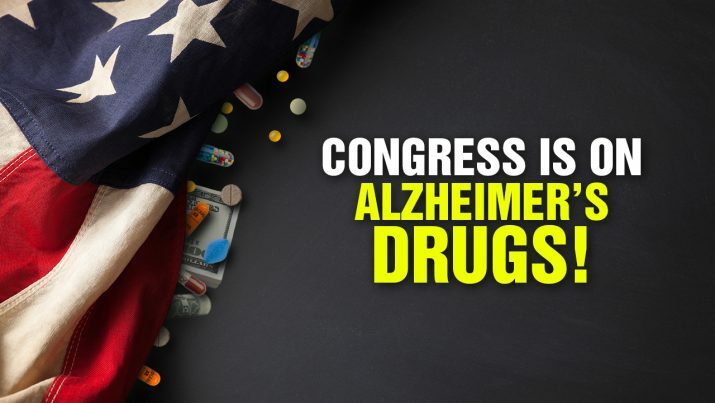 Members of the U.S. Congress are on prescription drugs for Alzheimer’s! Many of them can’t even remember what happened yesterday. America has become a narco-pharma state. Congress is on drugs! Alzheimer’s pills everywhere… from NaturalNews on Vimeo.